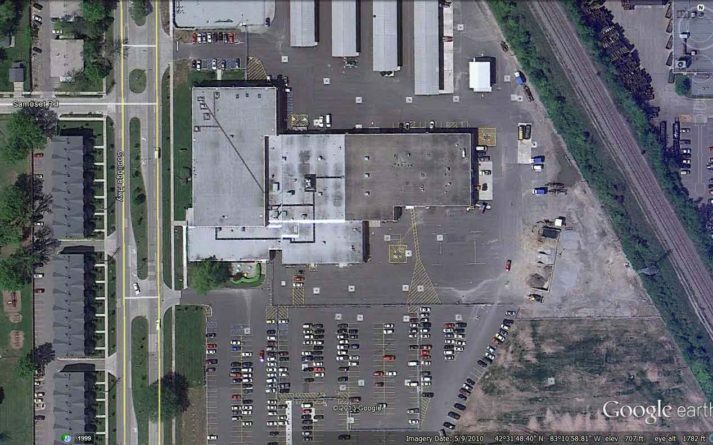 Consumers Energy Royal Oak Service Center Renovation – Sidock Group Inc.
Project Size: 125,000 sq. ft. This project consisted of a major renovation at the Royal Oak Service Center. Renovations included new ceilings, new flooring, new finishes, all new office areas, new spray applied fire proofing on steel, new window sills, new toilet rooms, new mechanical room, new ductwork, new air handlers, new hoods and fans, new VAV system, new piping, new boilers, new radiant heating, new fire suppression system, new fire alarms system, new access control, new in floor power, new electrical panels, new lighting, new UPS system, new DDC control system, and new transformer. 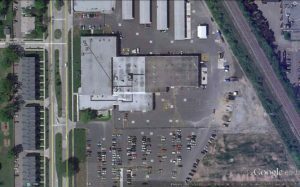 Our scope also included major structural modifications to accommodate a new service garage area and exterior facade upgrades. Consumers required that the project be completed such that full operations continur uninterrupted. This required complicated phasing, especially with the HVAC system.